BrightStar Care of Eugene, OR is available to help you and your family 24 hours a day, 7 days a week. We bring our quality home health care services to these and other local communities. 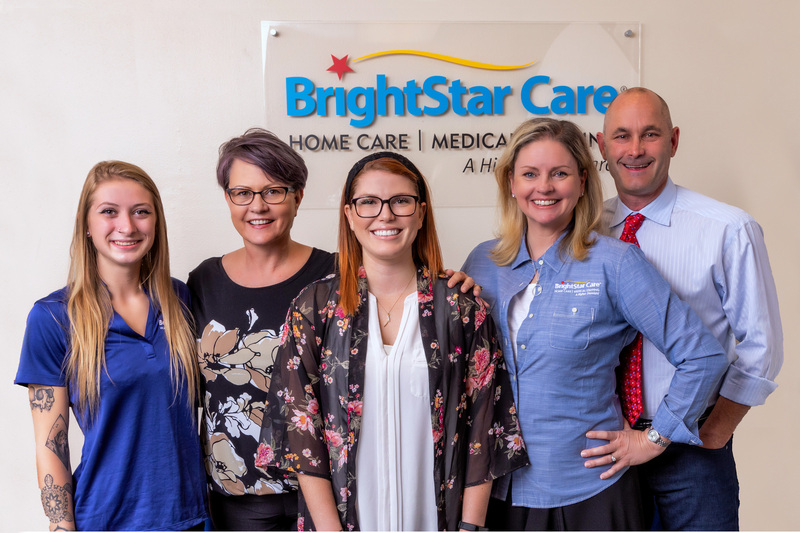 Our BrightStar Care team of Eugene, OR delivers just the right level of care for your loved one's personal and medical needs — from bathing and dressing to Alzheimer's care to high-tech nursing.